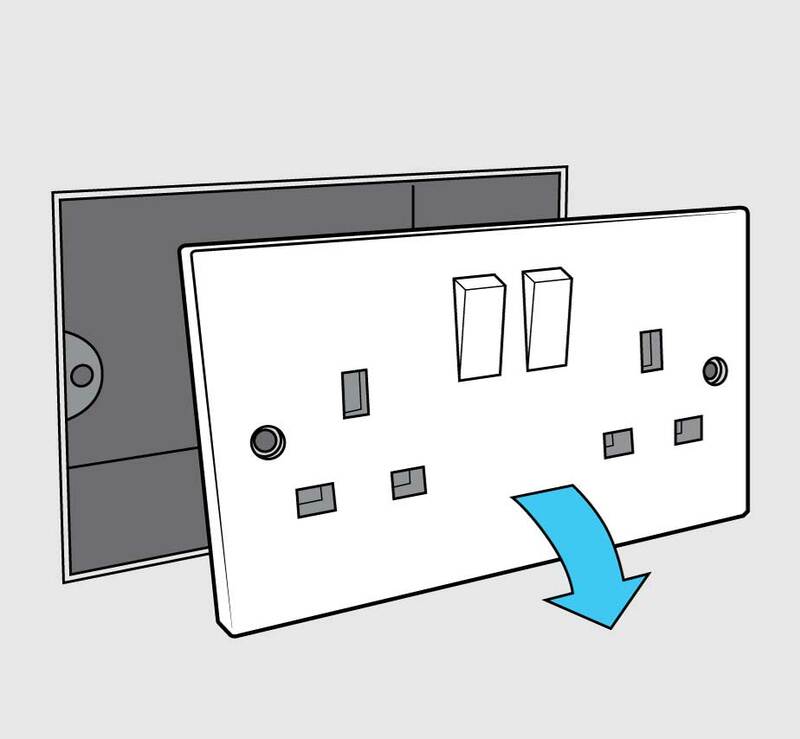 The threads in the lugs securing the socket or switch to the back box can strip, meaning the socket cannot be firmly fitted. 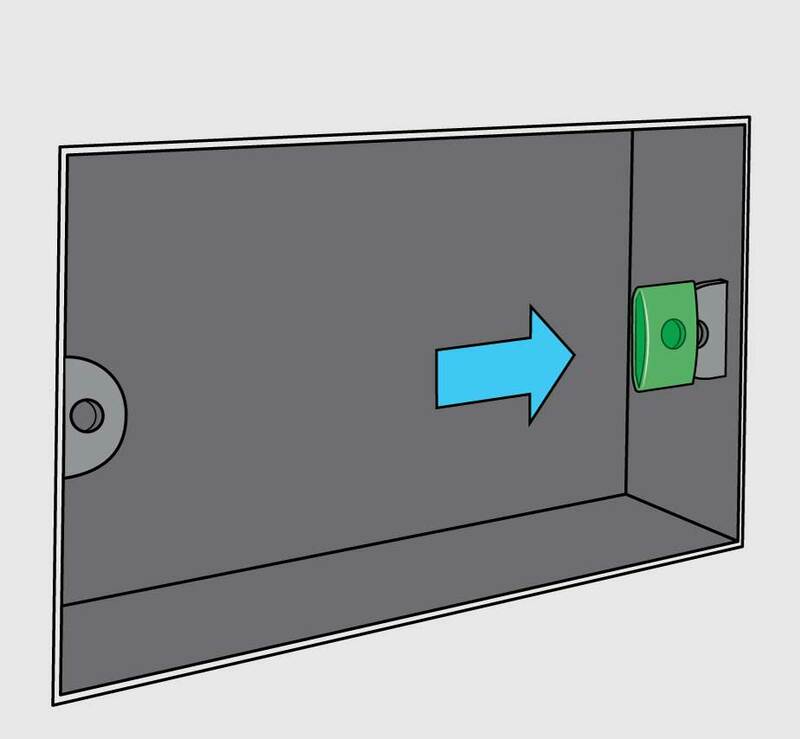 The current solution — replacing the back box just because of a stripped lug — is time-consuming and costly, especially if the wall is re-decorated. 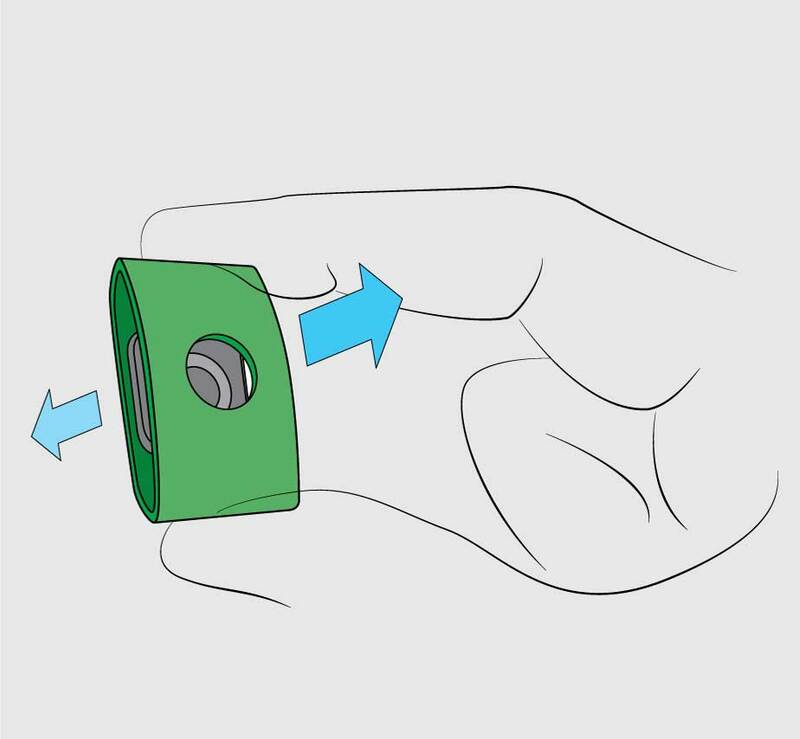 Back Box Saver allows the back box still to be used, by overlaying a reinforced nut onto the stripped lug to provide a secure fixing for the screw to engage. Back Box Saver fits most lugs and repairs a stripped thread in most cases. It is designed to repair back boxes installed in the UK and Ireland. The Back Box Saver saves the installer the time and trouble of replacing the back box. The householder is saved the cost and upheaval of re-decoration. 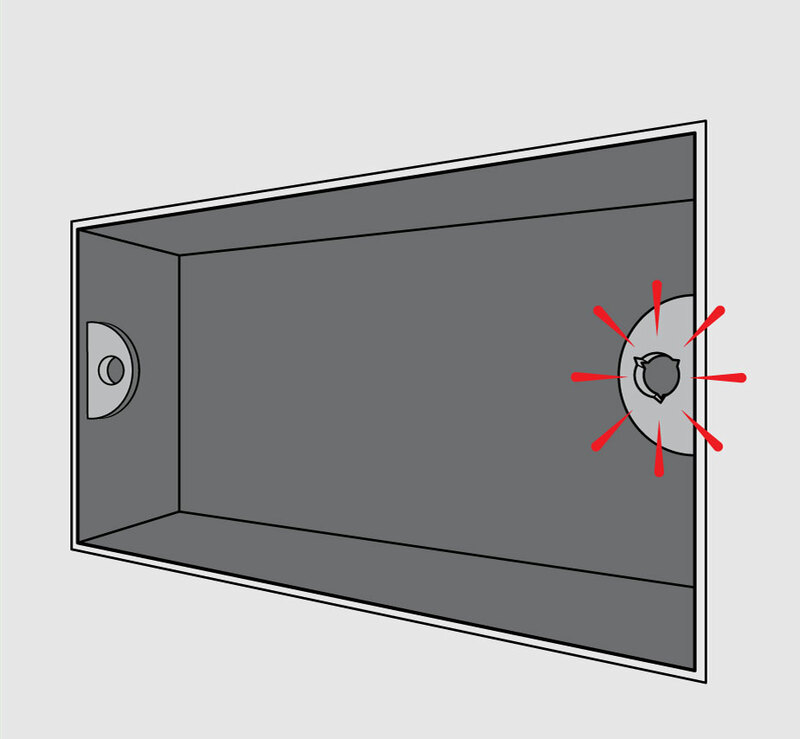 Back Box Savers are low-cost, easy to install, secure, and maintain the earth connection. 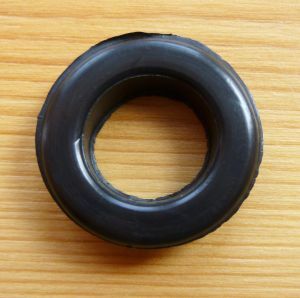 The existing 3.5mm faceplate screw can re-used in most cases even if the thread has been damaged as the Back Box Saver has been designed to overcome this problem. Should you require it, a replacement screw is included. TURN OFF THE POWER. Remove the faceplate and disconnect the wiring. Identify the damaged lug. 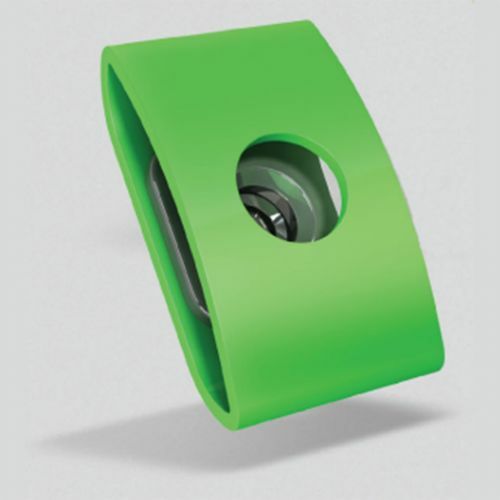 Enlarge hole by use of approved BBS reamer accessory or careful use of an electric drill. Select appropriate sleeve size (red, green or blue). Fit reinforced T-fixing. Squeeze Back Box Saver to open the sleeve. Slide the Back Box Saver over the damaged lug. Fits most lugs first time. Make sure the holes align. Replace the screws, tighten as normal and switch the power back on. 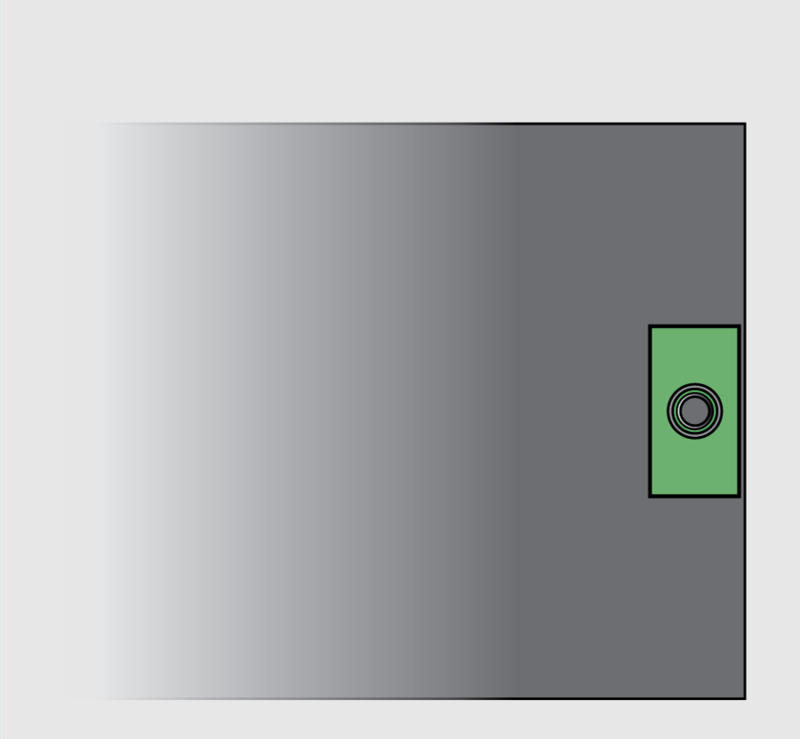 A badly installed electrical back box can result in a socket faceplate that is too high, too low or sloping. Until now the only proper solution was to suffer the time and expense of re-installing the back box. A pair of Back Box Savers, installed on each of the two back box lugs, allow the faceplate to be raised, lowered or tilted by plus or minus 5mm. 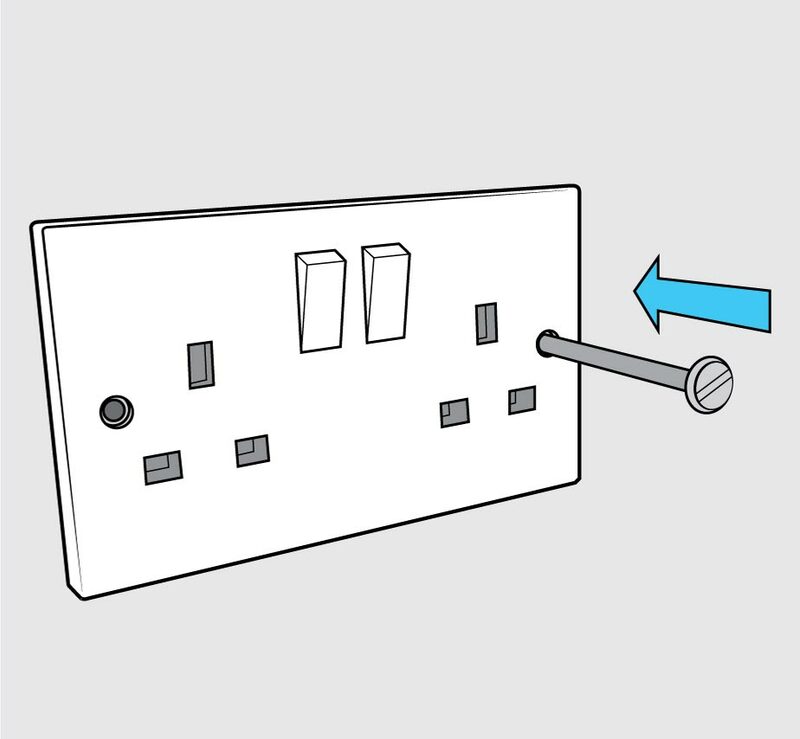 For a guide to install each lug, please see the graphic above. Lug screw holes should be enlarged to a diameter of at least 5mm. For more details on how to use the Back Box Saver, watch our demonstration video. It is designed to repair back boxes installed in the UK and Ireland. A pair of Back Box Savers for faceplate raise, tilt or lower saves the installer the time and trouble of replacing the back box. The householder is saved the cost and upheaval of re-decoration. 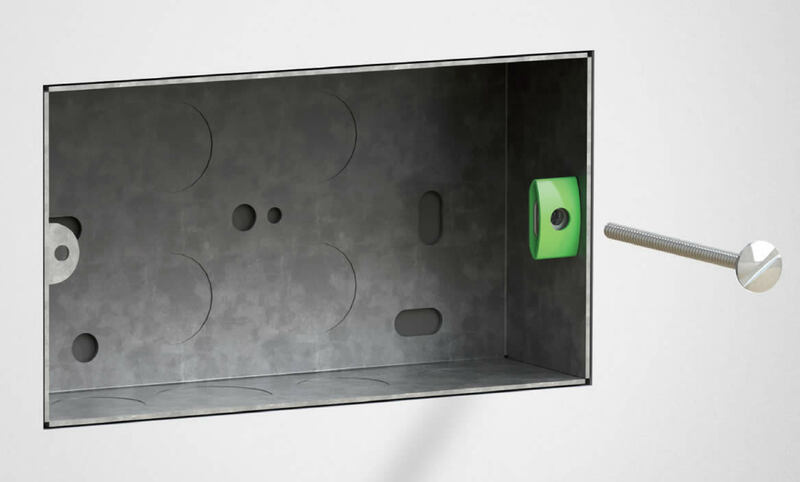 Back Box Savers are low-cost, easy to install, secure, and maintain the earth connection. Mandatory requirement but often forgotten! 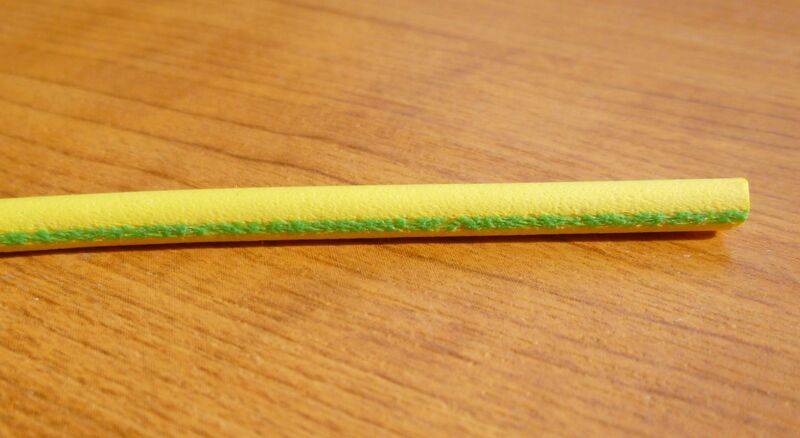 Order one per hole as required to complete your installation. 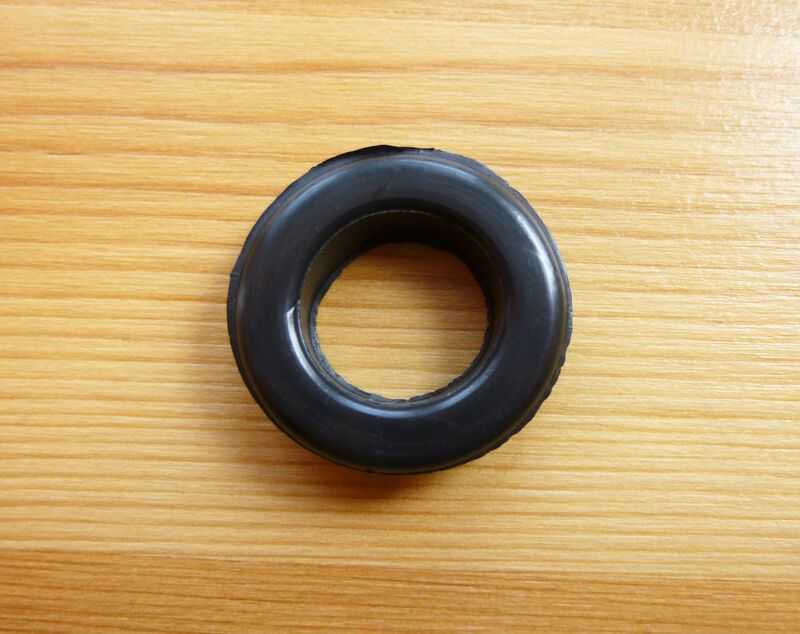 These rubber Super Grommets are easier to install than conventional grommets. Earth sleeving: should be the correct diameter to slide over the 1.5mm or 2.5mm earth conductors, but is often omitted from an installation. We accept payment by bank transfer for bulk orders of 100 or more units. Please email your name, address and quantity required to , and we'll respond with a VAT invoice including our bank details. 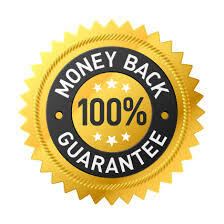 If not completely satisfied, simply return the back box saver to us within 14 days for a full refund. Back Box Saver Patent Granted No. GB2535892. Back Box Saver registered trademark pending. © 2019 RTP Inventions Ltd. Registered company no. 10875087. VAT Registration no. 162814119.